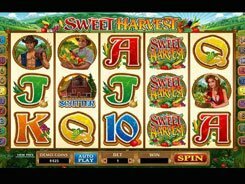 The appetizing non-progressive slot from Microgaming equipped with 5 reels and 15 fixed paylines will take you right to a French restaurant. The symbols designed in a cartoon-like manner display delicious dishes and the restaurant stuff, including juicy steaks, fried chickens, tomato soup, Chef, waiters, cooks, etc. You can set a coin value up to $0.05 and the number of coins per line up to 10. From there, the minimum and top bets amount to $0.15 and $7.5 respectively. 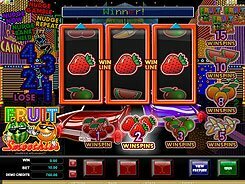 Regular symbols pay out x2 to x800 times a bet for 3 to 5 of a kind, but the highest awards are granted for bonus symbols. 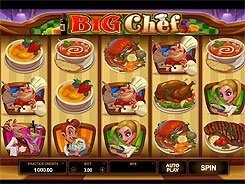 Get five Big Chef logos on any enabled payline, and you bag the first jackpot worth x5000 a line bet. 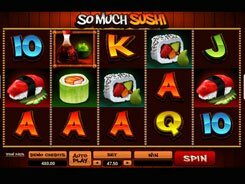 The biggest payer overall is a scatter that produces a win of x1500 times your total bet for these five scattered in any position. 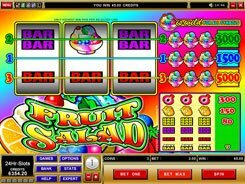 Besides, three, four or five scatters trigger 10 free spins with all payouts doubled. 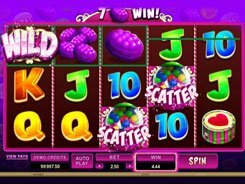 The slot’s highlight is a unique Rising Wild feature. When a wild occurs on any reel, it grows up with every subsequent spin to occupy all the positions on that reel.